Aberdeen-headquartered Wood has been made a special advisor for construction of the first UK nuclear power station to be built in more than 20 years. The energy services firm has signed a deal with EDF Energy, developers of the Hinkley Point C plant in Somerset. It is the latest in a series of contracts for nuclear work for the firm which has historically focussed on oil and gas. Wood will be responsible for helping mitigate design risks and implement construction regulations as part of the technical management and acceptance team. 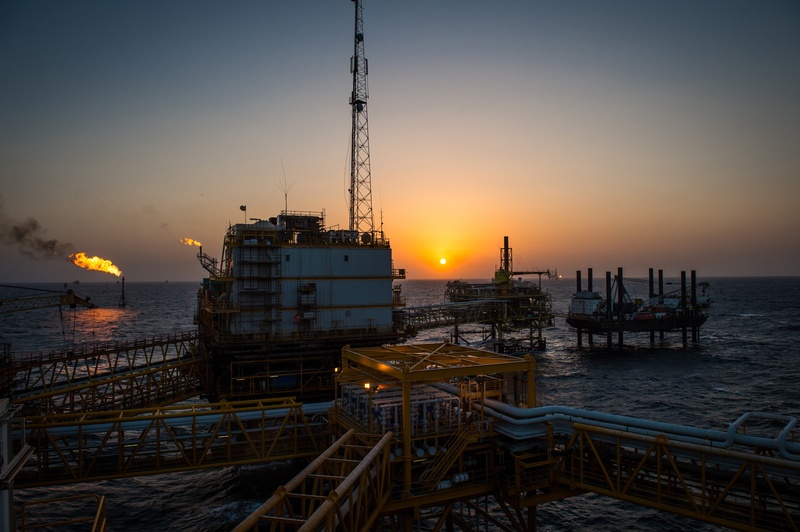 Bob MacDonald, CEO of Wood’s Specialist Technical Solutions Business, said: “We are looking forward to working with EDF Energy on another aspect of this project which is so vital to the UK’s future energy security. 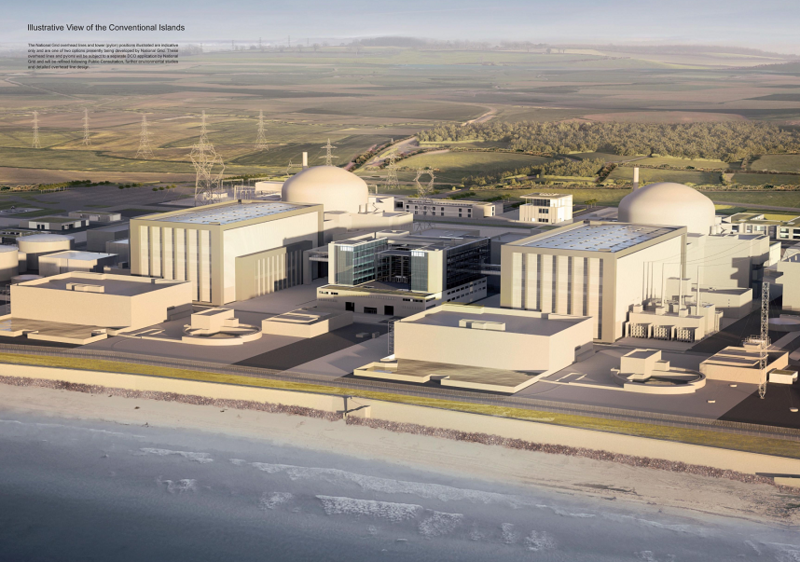 Hinkley Point C will employ around 900 people once constructed and is intended to deliver seven percent of the UK’s electricity when older nuclear power stations shut down. Wood has recently been awarded a series of contracts for nuclear projects, including a £3million deal to help deliver the decommissioning programme for Dounreay in the Highlands. In October it won a contract to support Hitachi in constructing the Wylfa Newydd plant in North Wales. That was followed by a £52m contract for work on the Sellafield site in Cumbria in December.